Logistics company Kobo360 has announced that it will expand operations into Accra, Ghana and Nairobi, Kenya. The announcement follows the company’s launch in Lome, Togo. The company is currently rolling out a beta operation in Ghana, recording over 100 trips and collaborating with clients such Olam Ghana, and expects to test the Kenyan market further in coming weeks.. The company will meet with drivers and equip them with the tools they need to run trips effectively. The company plans to launch in other key markets and expects to be in nine African countries before the end of 2019. Kobo360 connects end-to-end haulage operations to help cargo owners, truck owners and drivers, and cargo recipients to achieve an efficient supply chain framework. Kobo360 matches a user’s request with a selection of trucks of all categories. Led by Kagure Wanmuyu, COO East Africa and Bilal Abdullah, COO West Africa, the team is also recruiting for top talent to join its new teams on the ground. 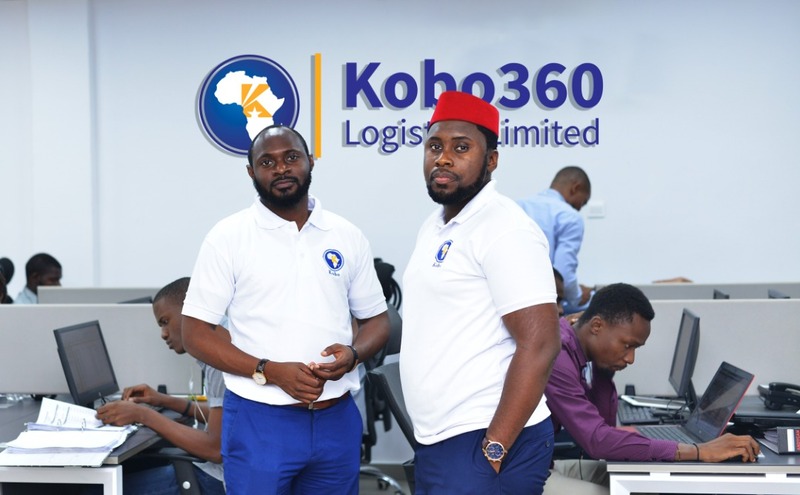 Kobo360 is a technology logistics platform that connects the supply of trucks with the demand for transportation services by cargo owners with operations in Nigeria, Togo, Ghana and Kenya. The company is backed by international and African investors, including International Finance Corporation [IFC], Y Combinator and TLcom.